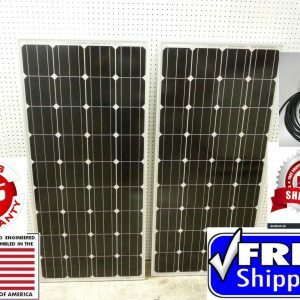 Top Solar Panel - The Online Store for Solar Panels! Solar power in simple words is the conversion of light from the sun via solar panels to be used as electricity. With solar panels, the the sun’s energy is absorbed and the electrons from the sun’s rays are captured and converted into electricity. This conversion of processing the sun’s power into electricity is a technological work of art! As technology progresses, solar technology continues to get better as well as cheaper for the average consumer. So the question arises: is it worth going solar? This depends on what you are actually looking for. 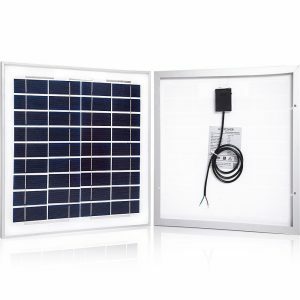 If you need a solar panel to charge your car battery or cell phone, the cost to acquire this isn’t that much. However, if you are looking to have your entire roof installed with solar panels, you are putting more chips on the table but at the same time investing in your independence from energy companies allowing you to get off the grid. 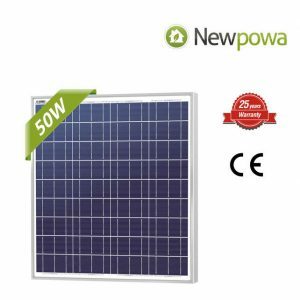 Main Benefits of Solar Panels? Solar energy is renewable. As long as the sun rises up high in the sky and the weather is fine, solar energy will be available. The downside to this is that if the weather is bad or if it is night, then no energy can be harnessed. Fortunately, there are some solutions such as energy storage packs. 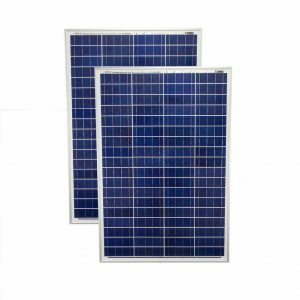 For cloudy days, polycrystalline solar panels work better than monocrystalline panels. Solar panels require little maintenance. Once installed, you just set and forget. 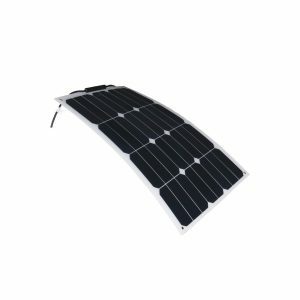 Since a solar panel doesn’t have much moving parts making their chances of failing low. When compared to a fuel powered electrical generator, no large number of mechanical parts is required; adding that solar panels do not produce sound to make electricity. 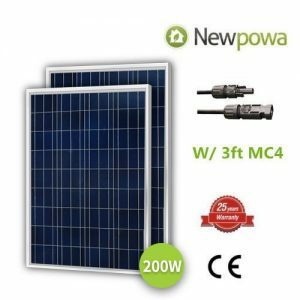 The only problem when compared to electrical generators is that it takes a considerable amount of time for solar generation to charge your batteries. Furthermore, since solar power is part of an ecological movement, businesses and individuals can gain certain tax incentives if you invest in solar energy. It makes sense why a number of companies are installing panels in unused lots and roofs of buildings. 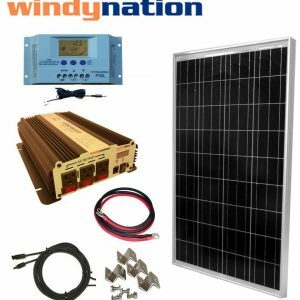 Can I make money from solar energy? This depends on what you mean by “make money”. This also depends on the type of solar panels you wish to acquire. To clarify further, you won’t be earning revenue if you purchase a solar battery pack for your phone as opposed to a roof installed with solar panels that generate electricity throughout the day. 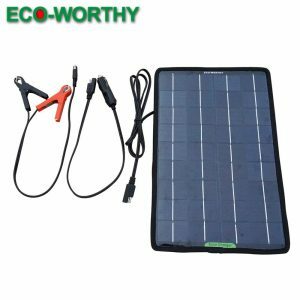 Furthermore, if you define making money as net profit, then it will take some time to see your investment make returns from the expenses used for acquiring and installing solar to your home. However, the good news is, solar panels are getting cheaper year by year. There are many reasons why their costs are dropping but one main reason they have dropped substantially is that the supply volume for them have exponentially grown. 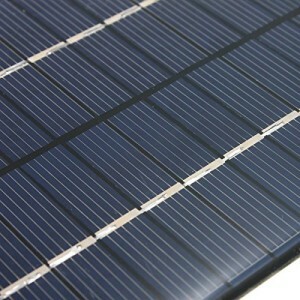 In terms of making extra income, then yes; you can came make money from solar panels. This works by selling electricity generated from your solar panels to electrical companies. A solar powered home’s electrical expenses is far cheaper than a house without any alternative energy. The only problem with this is you need to weigh the cost of buying and installing the solar panels in your home. Some say it is not worth the costs for both long term and short term. Others argue that with homes installed with solar panels, the value of your home increases. Furthermore, people argue that solar panels have their worth because you can go off the grid, allowing families to be independent with an alternate source of renewable energy.